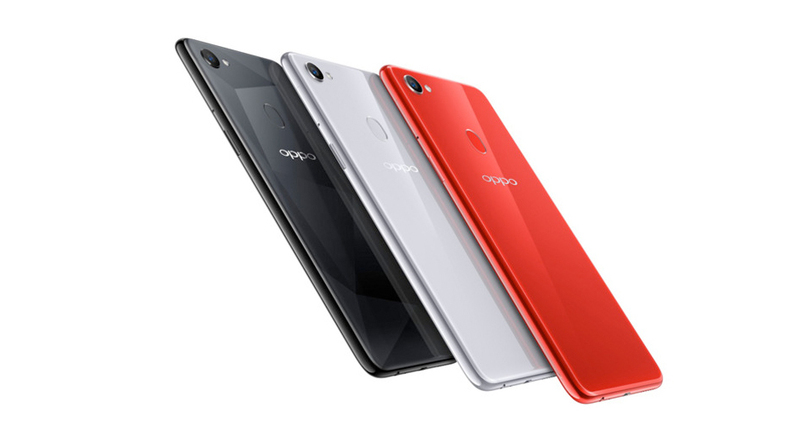 The newest flagship of OPPO, the OPPO F7 that features improved A.I. Beauty Technology 2.0 and world’s first 25MP front facing camera, is officially available in the Philippine market. With this kind of mobile features it is worth sharing on social media accounts with faster mobile Internet connection. Only Smart can do that with their wide coverage of LTE connection. For postpaid users, the new OPPO F7 is free when you avail Smart GigaX Plan 1499. The GigaX Plan 1499 comes with 5GB monthly data, unlimited all-text to all network, 60 minutes all-net calls, 10GB video streaming to iFlix, YouTube and others, and 1 month free gadget shield. 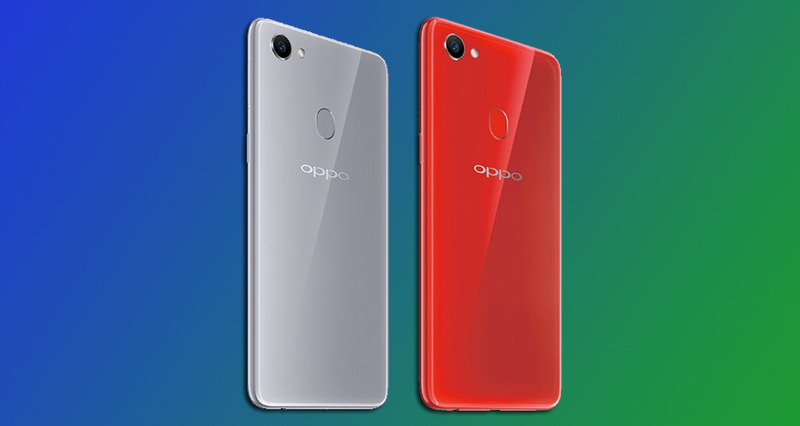 Meanwhile, other key features of the OPPO F7 include 6.23” FHD+ Super Full Screen display, 12nm Octa-Core processor with 2 dedicated AI cores, and a 3400mAh battery. Lastly, it is powered by Android 8.1 Oreo, and running with latest available version with the heavily customized ColorOS 5.0 launcher on top. It is vailable in three glossy designs including Solar Red, Moonlight Silver and Diamond Black. Previous ArticleOPPO F7 breaks history with 37,697 units sold on its First Day Sale!